1. high-performance with 400MHz high speed CPU, so the data processing power and communications transmission speed,multi-page switching speed more smoothly. 2. lowest-cost high value, low cost to meet the needs of customers. 3. backlight LED backlight, brightness can be adjusted, more environmentally friendly energy. 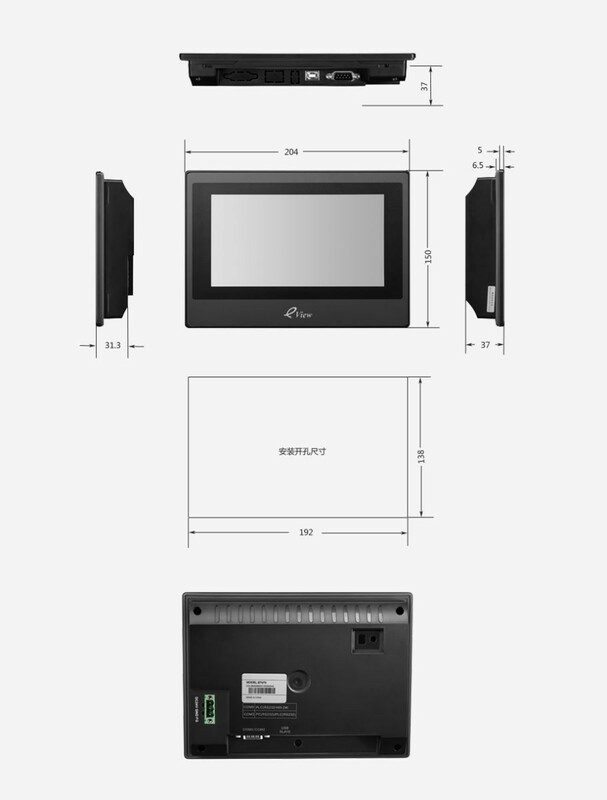 4. stylish fashion widescreen 16:9 widescreen, TFT LCD, color 65536 color display is more colorful. 5. Touch sensitive windowless mask use new technologies to ensure the mask never bubbling, touch higher sensitivity. 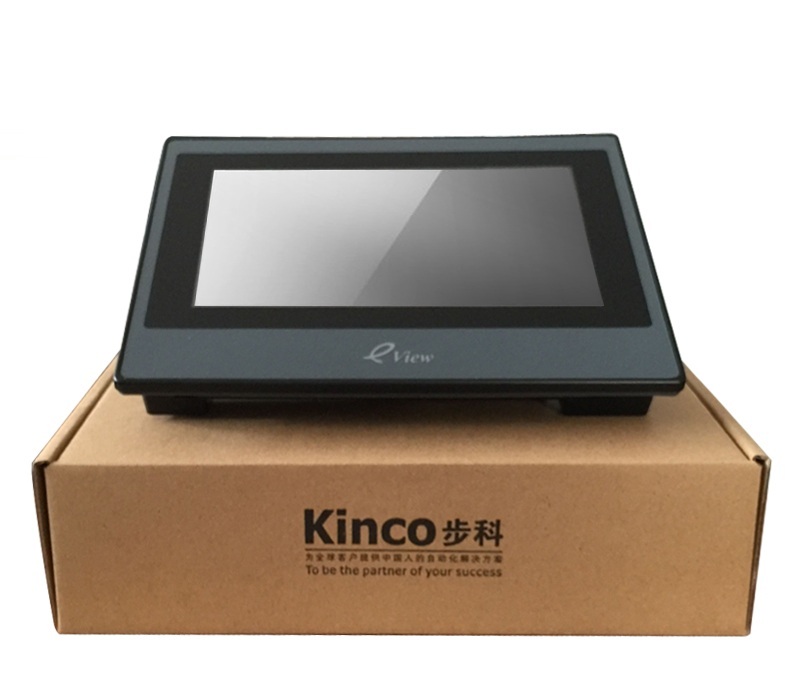 6. easy to use system parameters, firmware updates, touch calibration settings easy, does not require frequent adjustmentcabinet open coding switch to set the operating mode can be directly in the software quick and easy to complete. This entry was posted in plc program and tagged kinco et070 on August 22, 2018 by arco.